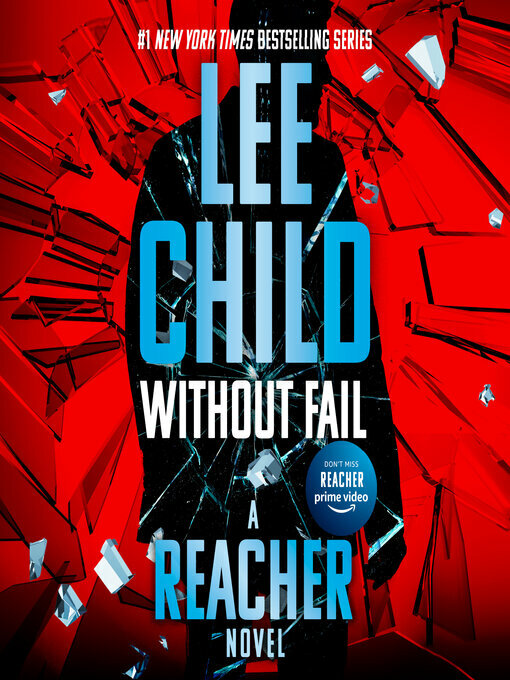 Jack Reacher takes aim at the White House in the sixth novel in Lee Child's New York Times bestselling series. Skilled, cautious, and anonymous, Jack Reacher is perfect for the job: to assassinate the vice president of the United States. Theoretically, of course. A female Secret Service agent wants Reacher to find the holes in her system, and fast—because a covert group already has the vice president in their sights. They've planned well. There's just one thing they didn't plan on: Reacher.